Clockwork Princess is on my list, too. That book had me sobbing. A lot of people have Golden on their lists- I need to check it out! I own Altered, and I really want to read it! I'm glad you liked it. I've only read Golden and Nine Rules but I totally agree on them. Golden surprised me with how good it was. I need to check out some of the others. Oh G. You always make my TBR grow by leaps and bounds! I NEED to catch up on the TMI series! I really want to do a reread first though, especially since the movie is coming out soon! The Truth About Forever is one of my all-time favorite Sarah Dessen books. 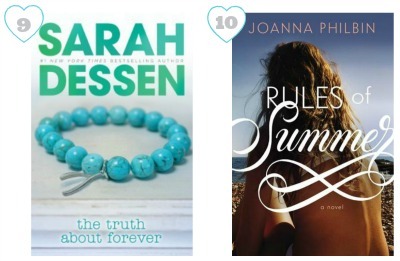 I want to read Golden, The Book of Broken Hearts, and Rules of Summer this summer. Yay for Golden! I am loving seeing it on everyone's lists! And I have a copy of Star Crossed waiting for me to read (I'm glad you loved it!) I need to get to Altered soon too. Great list! 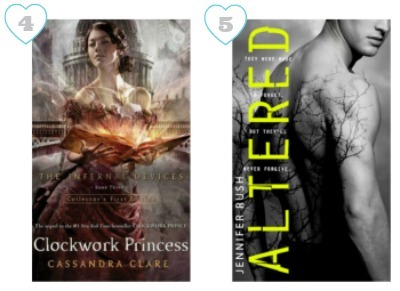 Clockwork Princess ranks up there as one of the best books i've read - EVER. It totally made my list too. I loved Golden. It made my list, too. I plan to read The Book of Broken Hearts this summer. 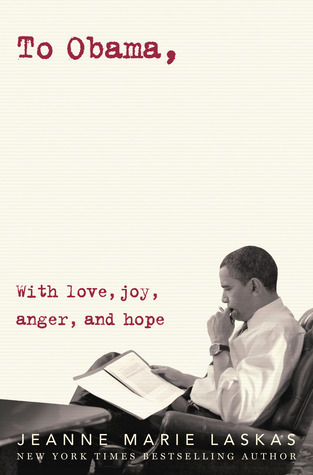 It looks like a good summer book. Golden and The Book of Broken Hearts are two books that I'm desperate to get to this summer! I'm also hoping I can read The Truth About Forever (along with lots more Sarah Dessen), because I know lots of people class this one as their favourite of her works. Great list! I haven't read The Book of Broken Hearts yet, but I REALLY need to before this summer ends. Golden is also on my list! I love that book SO MUCH. I think I've read/want to read everything on your list. Except for Holier Than Thou which I've never heard of but I added to my TBR. Have you read Eleven Scandals to Start to Win a Duke's Heart? That's my favorite Sarah MacLean. And I loved Ride With Me, but I loved About Last Night by Ruthie Knox even more, if you haven't read that one. I've seen Golden and Rules of Summer on several TTT lists over the past few weeks--looks like I'm moving those two up my TBR list! Fun TTT list! I just thought you should know that you are solely responsible for a number of my impulse-book-buys this year! *Shakes fist* :P I purchased Star Crossed and Ride With Me based solely on your reviews and now I can't wait to read them because your reviews made them sound too good to ignore! 1, 2, 4, and 9 are the ones I've read and LOVED as well! I need to get to the others soon!! 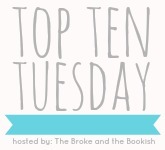 I LOVED Golden and the Book of Broken Hearts and they appeared on my list too! Great list! Oh, I'm so glad you enjoyed The Truth About Forever! It was my first Sarah Dessen, and thus will always be extremely special for me. And I am SO in agreement about Golden!